0.5, 1.25, 1.5 and 5kg sold in pairs! 10, 15, 20kg sold as single plates! 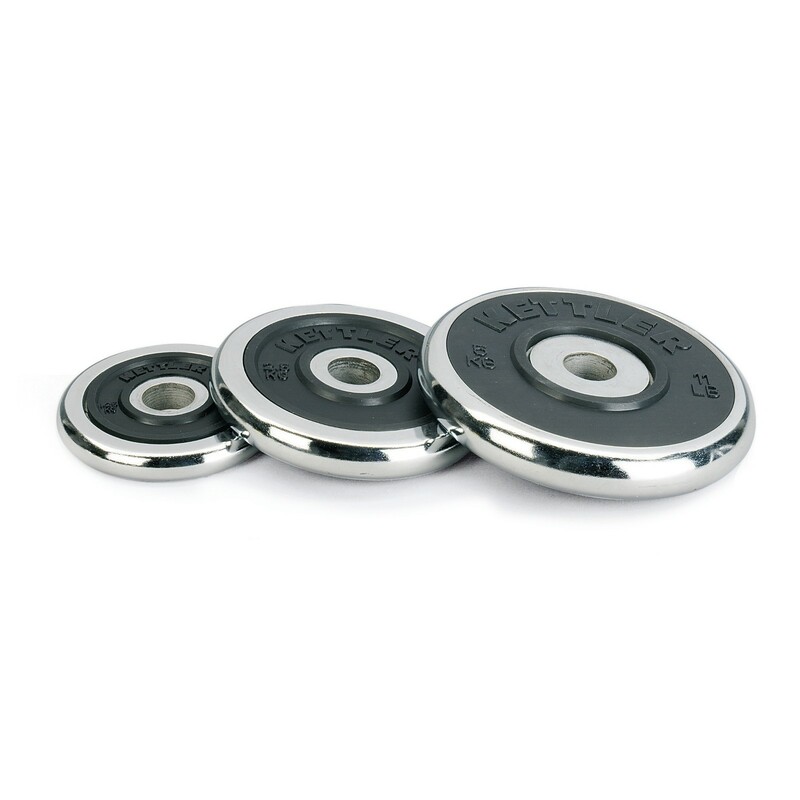 These high-quality chrome weight plates by Kettler come with a classic 30,5mm drilling. 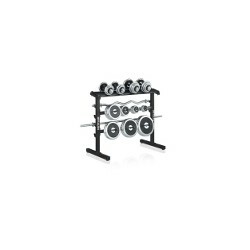 These weight plates have a rubber insert and a chrome edge.